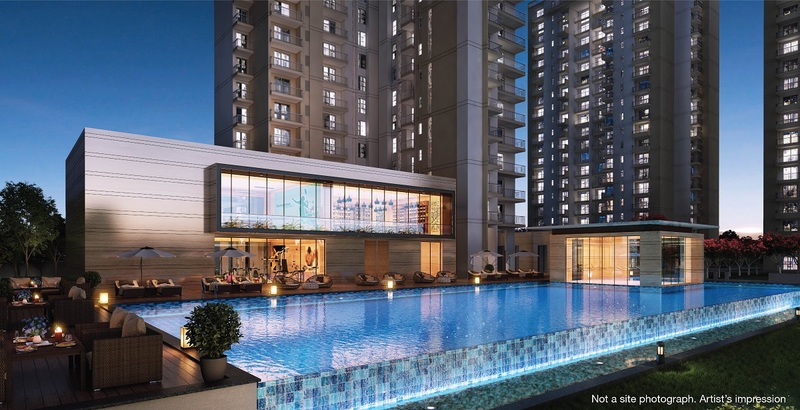 Godrej Nest Noida is the newly launched residential project in Sector 150 Noida nearby Noida Expressway by Godrej properties. As we know that Godrej properties is a trusted builder in India and has been delivered so many residential projects since decades. After receiving big success with Godrej Golf Links the group is coming again with great residential apartments in Noida. Godrej Nest Noida proffers high end premium apartments which presents in 2, 3, 3.5 and 4 BHK luxury apartments with sizes ranging from 1285 Sq. ft. to 3000 Sq. Ft. These apartments are fulfilled with luxuries amenities and facilities. If you are booking perfect home in Sector-150 Noida then Godrej Nest 150 Noida is perfect choice for you.